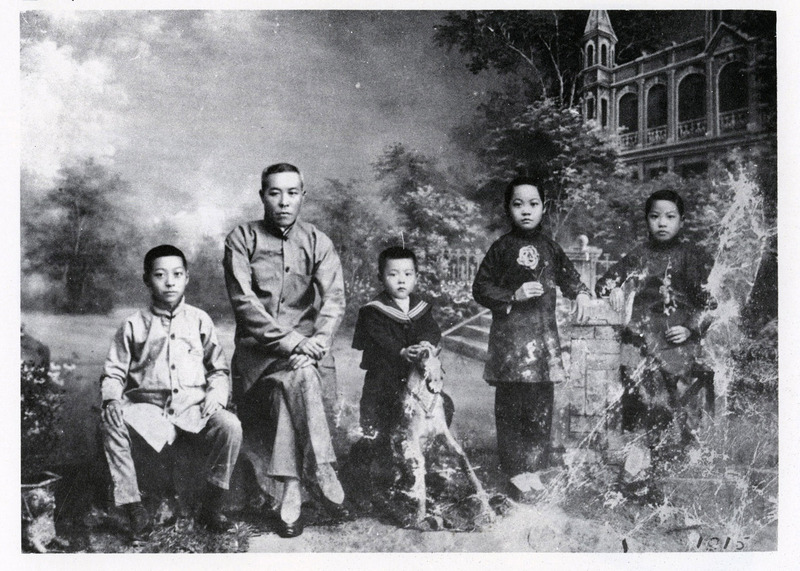 Bunnan's father moved his family to Hong Kong in 1911 after the fall of the Imperial empire. He continued to work as a deckhand on whatever ship he could get a job on and was away for months at a time. He was addicted to opium and would spend his time, whenever the ship docked, smoking the drug that killed his father.